Running to and from the super clubs all night long in Ibiza the Disco Bus is the only way to travel, it’s cheap, clean and loads of fun. 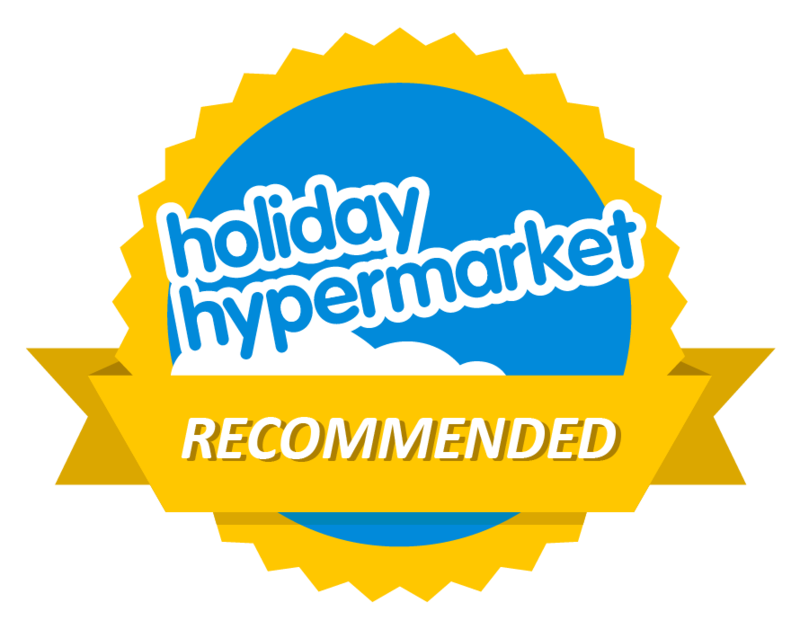 The bus service on Ibiza is second to none with an extremely regular and reliable service island wide at a very cheap rate. As day turns to night, the disco buses take over. These are well marshalled and have stops across the island direct to the Super Clubs. We love using them and for only 3 euros each, you can get from San Antonio to Amnesia in air conditioned comfort. Ok , some people do have to stand as they like to fill the buses completely, but the wait for the next one is only ever a few minutes regardless of whether you are going to or returning from the Super Clubs… and the atmosphere on board is amazing. As everyone is there for the same reason – the music, everyone is in good spirits. We have met so many amazing people on board, all excited to party, happily sharing their experiences on the island with their neighbours as the bus takes the strain. Singsongs are a regular occurrence with one person starting the bus off and in no time everyone is joining in the party atmosphere. All routes have a return service to get you back safely. Top tips: Download the Ibiza Bus app – a handy easy way to find your way around the day buses and the night buses. Leaving around midnight you may have to queue a little, but if the queue gets too long they simply add extra buses to cope with the crowds, although a little later on they tend to run as per the timetable. Take the right change with you this saves you and everyone time and fuss especially on the way back when you’re not at your best. Hi – is there any disco buses at all beginning of september from St Eulalia please? Yes they run until the 30th of September to Ibiza town and back, from here you can get another disco bus to Playa Den Bossa, San Antonio (which pass Amnesia & Privilege) or its a short walk to Pacha. 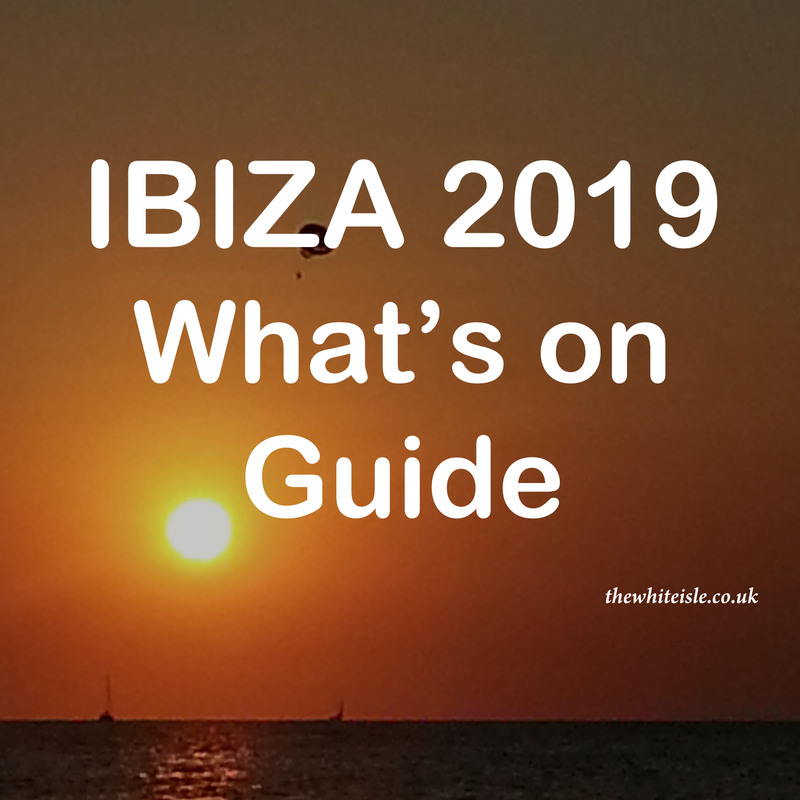 Up to date times and prices can be found in the Ibiza bus app here http://ibizabusapp.com/ both in Apple and Android format. Wie lange dauert denn eine Strecke mit diesem Bus? Hi are you able to tell me if there is a disco bus that goes from Ibiza Town to San Antonio Bay? And where abouts in Ibiza Town you would get the bus from? 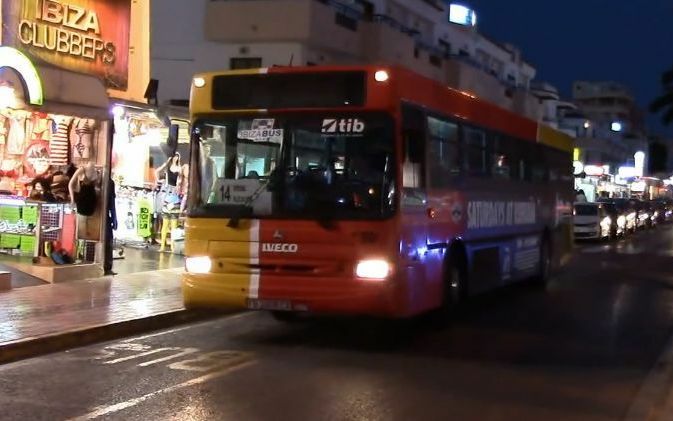 Hi Emma, Yes there is you can see the stops is Ibiza town here http://discobusibiza.com/wp-content/uploads/2013/07/mapa-IBIZA-ciudad-discobus-ibiza-night-bus-nocturno.jpg and in San Antonio it stops at the bus station. Hello-‘m staying at the northern end of the island in Portinatx-what would be the closest Disco Bus stop please? Unfortunately, there are no disco bus routes close to Portinax. The normal daily buses to Ibiza Town end at 8pm. You would need to get a taxi from Portinax to the clubs and back in Ibiza which would be around €40 each way. I am staying in San Antonio in July, does the disco bus go to Pacha from there? And where is the bus stop/how often does it leave? Yes from the bus station in San Antonio which is close to the egg roundabout (take the alleyway beside Pacha Shop and it’s about 150 meters to the bus station). The disco bus runs from Midnight every 30 mins all night until 0630. When at the bus station there are bus marshalls who will tell you wich bus to catch. Sadly there is no disco bus running from Port San Miguel. The normal bus service would allow you to get to Ibiza Town late at night, from here you can get a Disco Bus to all of the clubs. To see the bus services see here http://ibizabus.com/ or download the Ibiza Bus App on Android and Ios. However, it would be a taxi back at the end of your night out which would be approx €35.